Mohammad Javad Larijani, the secretary of Iran’s Human Rights Headquarters of the Judiciary, has once again said that reform of the country’s death penalty sentences may be in order. 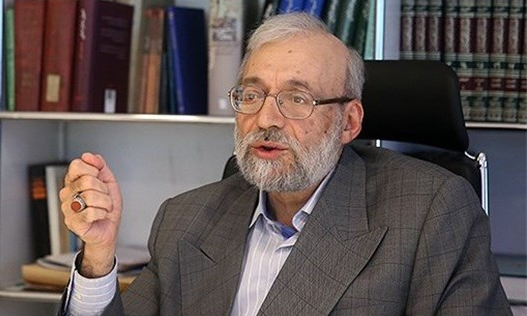 Last year, Larijani had also said that the Iranian judiciary was looking at a possible reduction in the death sentences issued; however, so far no changes have been affected. Last month, 70 MPs proposed a bill to eliminate the death penalty from the legislation the covers the fight against drugs. The bills proposed that the death penalty only be used in cases of “armed smuggling” of drugs. Human rights groups have consistently expressed concerned about the high number of executions in Iran.